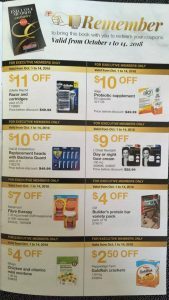 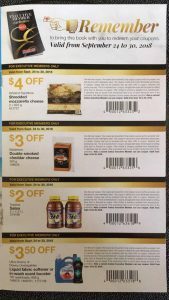 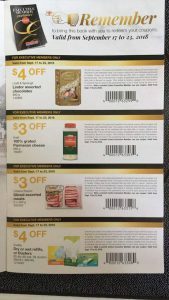 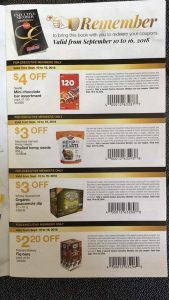 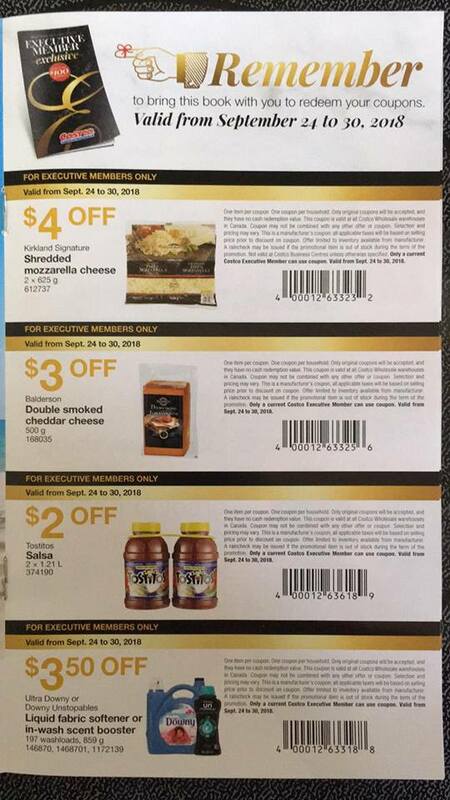 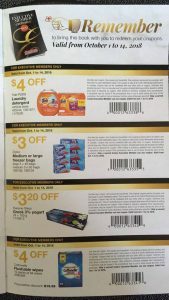 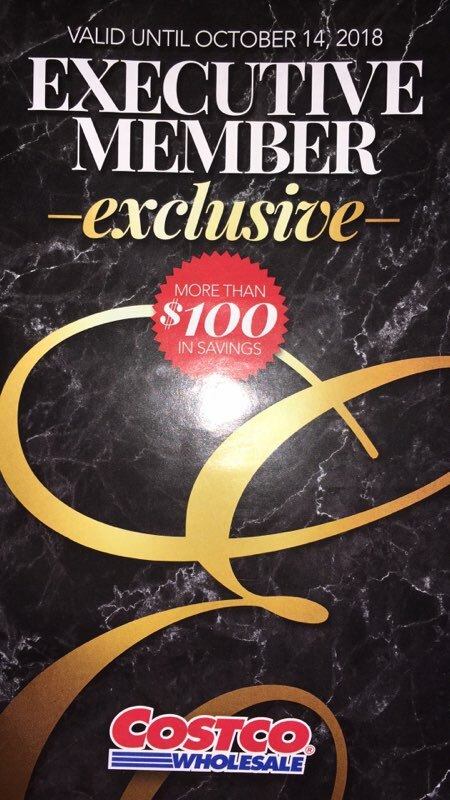 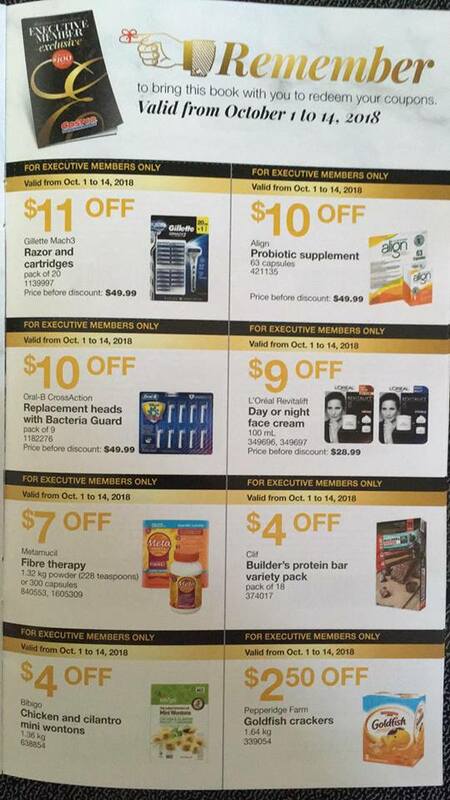 The Costco Executive Coupons are out – normally I get these in the mail, this time I knew they should be here and ends up somehow I didn’t get them. So, thanks to a good friend who sent them to me, and I guess I will be going to customer service to pick these up! If you didn’t get yours, make sure to go to customer service. 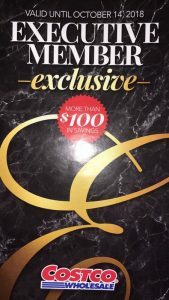 It’s one page at a time starting Sept. 10th and goes all the way until October 14th. 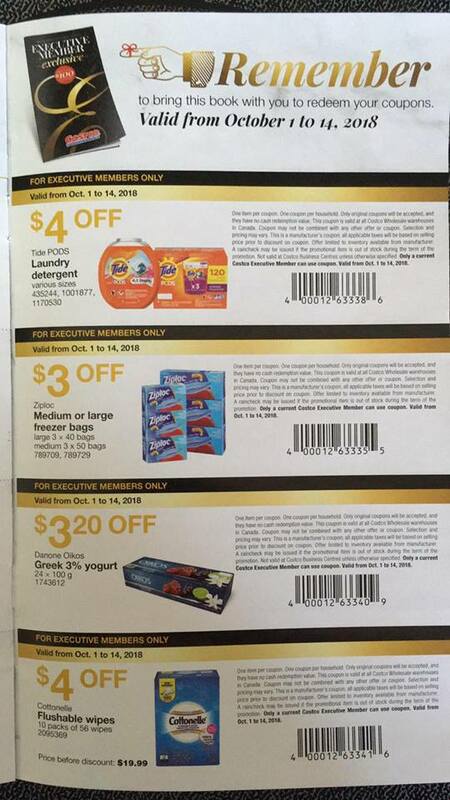 Good idea to organize these if you buy it or not and leave them in your wallet.